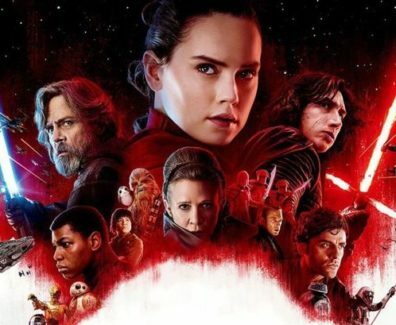 Star Wars Episode 8: THE LAST JEDI Title Officially Revealed! New Details! 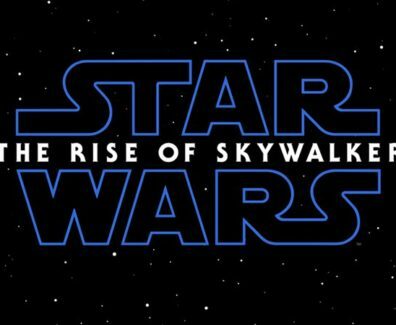 Star Wars: The Rise of Skywalker (also known as Star Wars: Episode IX – The Rise of Skywalker) is an upcoming American epic space-opera film produced, co-written and directed by J. J. Abrams. 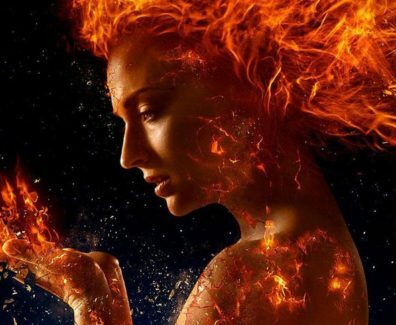 Dark Phoenix (also known as X-Men: Dark Phoenix in some countries) is an upcoming American superhero film based on Marvel Comics' X-Men characters, distributed by 20th Century Fox. 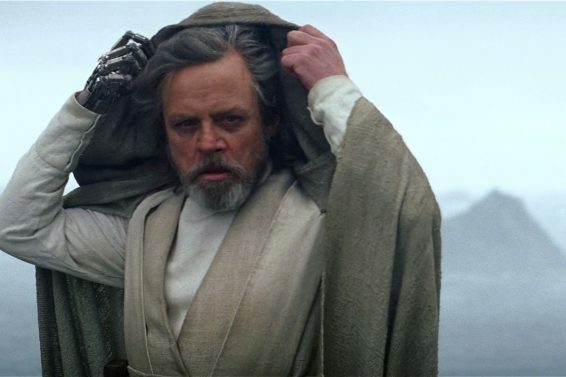 According to Star Wars News Net, the first trailer for Episode IX will come out in April. 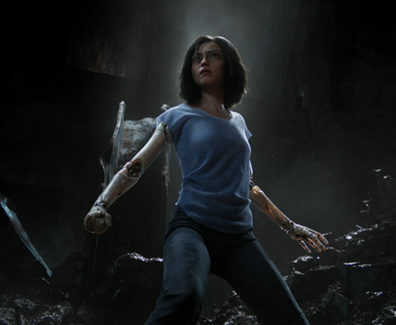 Chris Stuckmann reviews Alita: Battle Angel, starring Rosa Salazar, Christoph Waltz, Jennifer Connelly, Mahershala Ali, Ed Skrein, Jackie Earle Haley, Keean Johnson. 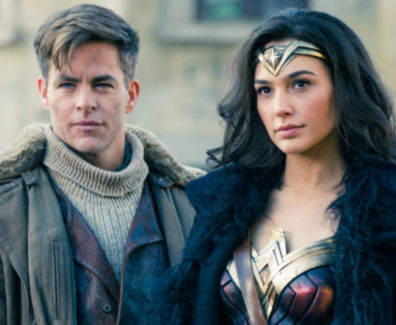 Wonder Woman 1984 director Patty Jenkins reassures fans that Chris Pine's return as Steve Trevor isn't forced into the sequel, and will make total sense in the finished film. 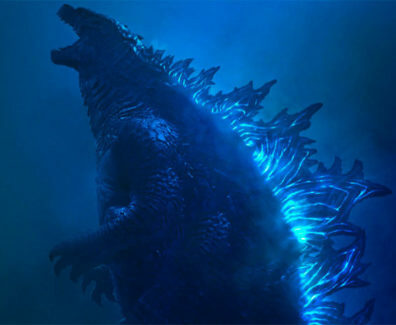 Members of the crypto-zoological agency Monarch face off against a battery of god-sized monsters, including the mighty Godzilla, who collides with Mothra, Rodan, and his ultimate nemesis, the three-headed King Ghidorah. 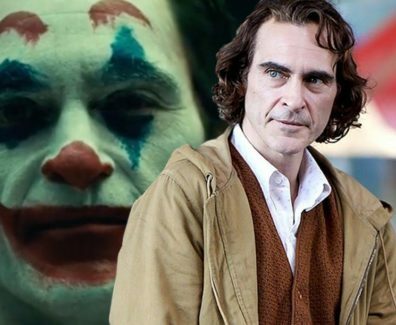 While fans have a way to wait to see all of the nuances of Phoenix's turn (such as the voice), director Todd Phillips wasted no time at all revealing the character's look. 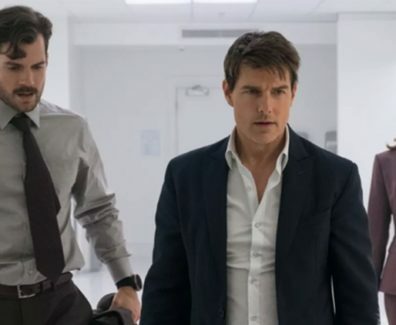 Chris Stuckmann reviews Mission: Impossible - Fallout, starring Tom Cruise, Henry Cavill, Simon Pegg, Rebecca Ferguson, Ving Rhames, Sean Harris, Angela Bassett, Vanessa Kirby, Michelle Monaghan, Alec Baldwin. 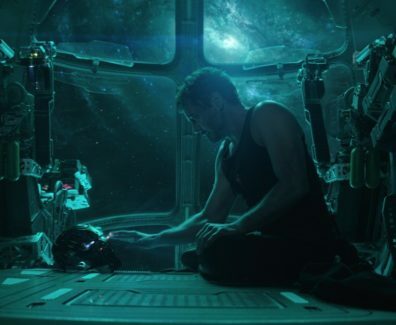 Directed by Christopher McQuarrie. 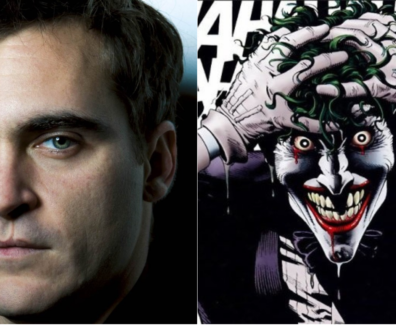 For those that weren’t already confused by Warner Bros. and DC’s superhero movie strategy, the studio is turning things up a notch.